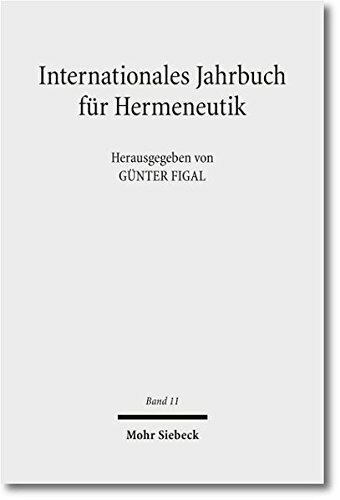 9783161537110 | Mohr Siebrek Ek, April 1, 2015, cover price $111.00 | About this edition: English summary: Gunter Figal's Unscheinbarkeit has, following on from his phenomenological hermeneutics (Gegenstandlichkeit, 2006) and his phenomenological aesthetics ( Erscheinungsdinge, 2010) phenomenology and its phenomena as its main topic. 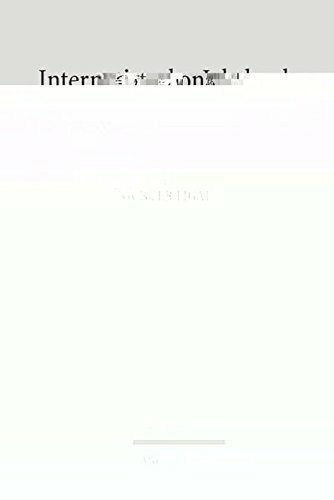 9780443065217, titled "Clinical Practice of Gastroenterology" | Churchill Livingstone, July 1, 1998, cover price $55.01 | also contains Clinical Practice of Gastroenterology | About this edition: The new, definitive reference text on managing the full range of gastroenterologic disorders, Brandt will become the standard text in the field for all trainee and practising consultant gastroenterologists. 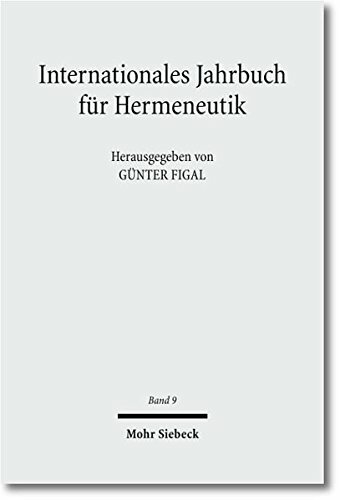 9783161543463 | Reprint edition (Mohr Siebrek Ek, February 1, 2016), cover price $59.00 | About this edition: English summary: Gunter Figal's Unscheinbarkeit has, following on from his phenomenological hermeneutics (Gegenstandlichkeit, 2006) and his phenomenological aesthetics ( Erscheinungsdinge, 2010) phenomenology and its phenomena as its main topic. 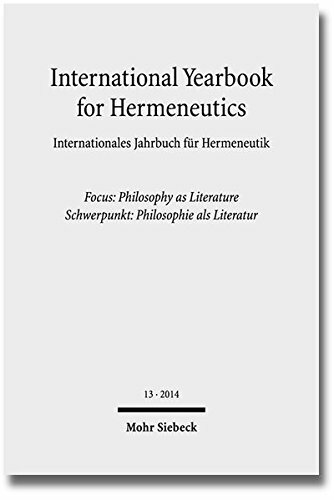 9783161540035 | Anl blg edition (Mohr Siebrek Ek, August 1, 2015), cover price $179.00 | About this edition: The International Yearbook for Hermeneutics represents one of the prominent currents in contemporary philosophy as well as in bordering disciplines. 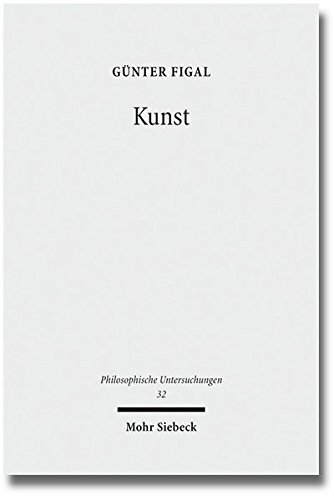 9783161522420 | Mohr Siebrek Ek, December 31, 2012, cover price $134.00 | About this edition: English summary: What is the concept and the essence of art? 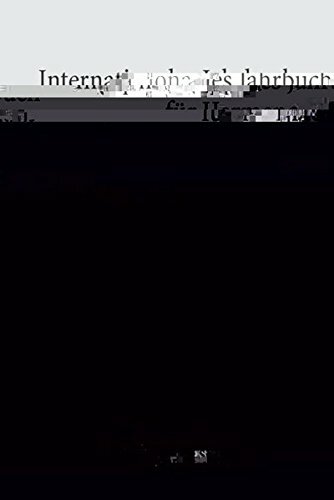 9783161535857 | Mohr Siebrek Ek, October 1, 2014, cover price $67.00 | About this edition: English summary: What is the concept and essence of art? 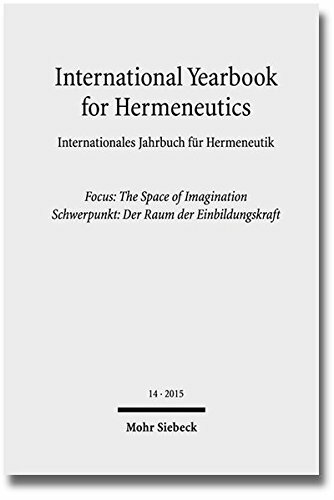 9783161533136 | Mohr Siebrek Ek, July 1, 2014, cover price $150.00 | About this edition: The International Yearbook for Hermeneutics represents one of the prominent currents in contemporary philosophy as well as in bordering disciplines. 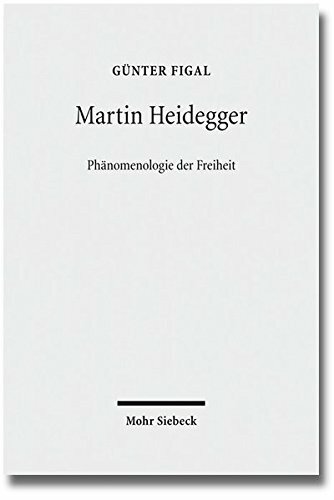 9783161526305 | Mohr Siebrek Ek, September 1, 2013, cover price $126.00 | About this edition: English summary: Gunter Figal's Phanomenologie der Freiheit (phenomenology of freedom) long ago became a definitive work. 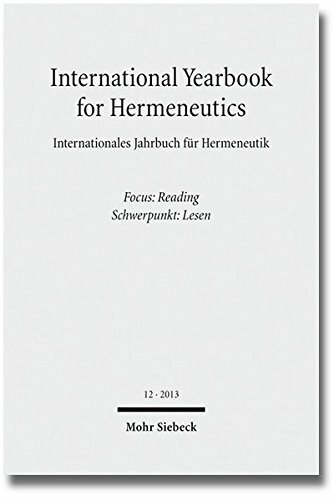 9783161527111 | Bilingual edition (Mohr Siebrek Ek, June 1, 2013), cover price $150.00 | About this edition: This yearbook represents hermeneutics as one of the main trends in present-day philosophy with its counterparts in other sectors of the humanities. 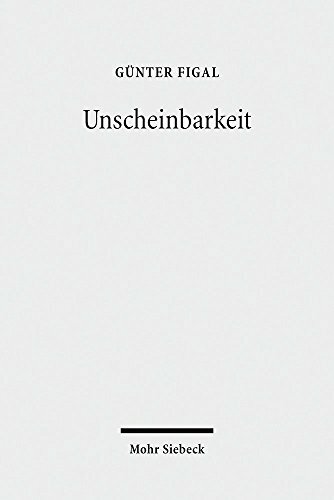 9783161518973 | Mohr Siebrek Ek, December 31, 2012, cover price $150.00 | About this edition: English summary: This yearbook represents a broad basis of one of the main trends in present-day philosophy with its counterparts in other sectors of the humanities. 9783161505225 | Mohr Siebrek Ek, December 31, 2010, cover price $111.00 | About this edition: English summary: In this book Gunter Figal presents an aesthetics that has been systematically developed. 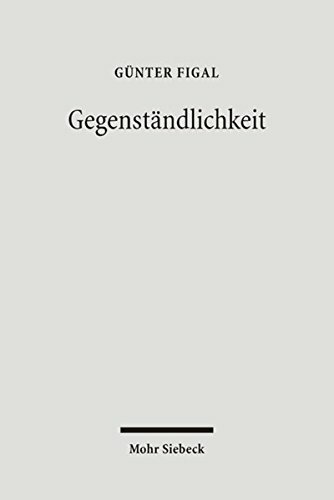 9783161505157 | Mohr Siebrek Ek, December 31, 2010, cover price $51.00 | About this edition: English summary: In this book Gunter Figal presents an aesthetics that has been systematically developed. 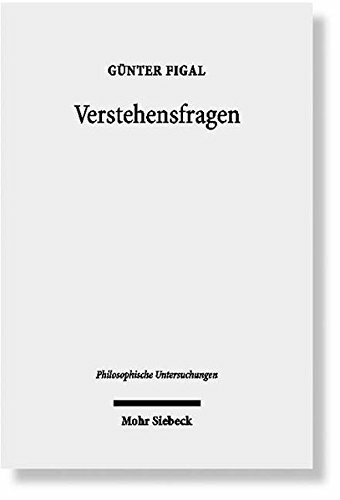 9783161503238 | Mohr Siebrek Ek, December 31, 2010, cover price $150.00 | About this edition: English summary: This yearbook represents a broad basis of one of the main trends in present-day philosophy with its counterparts in other sectors of the humanities. 9783161499258 | Mohr Siebrek Ek, December 31, 2009, cover price $150.00 | About this edition: English summary: This yearbook represents a broad basis of one of the main trends in present-day philosophy with its counterparts in other sectors of the humanities. 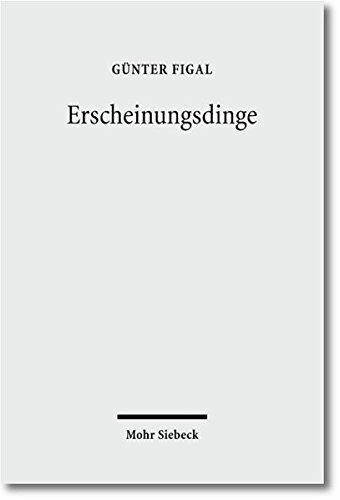 9783465040767 | Verlag Vittorio Klosterman, June 1, 2009, cover price $26.00 | About this edition: Die uberragende philosophische Bedeutung Martin Heideggers steht ausser Zweifel. 9783161497216 | Bilingual edition (Mohr Siebrek Ek, December 31, 2008), cover price $165.00 | About this edition: English summary: This yearbook represents a broad basis of one of the main trends in present-day philosophy with its counterparts in other sectors of the humanities. 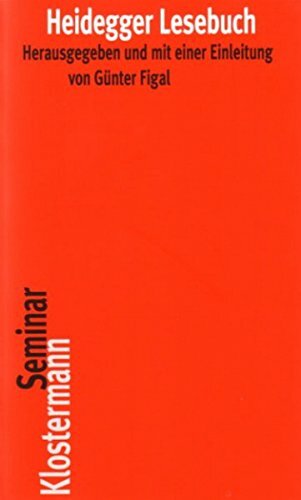 9783465040118 | Verlag Vittorio Klosterman, January 1, 2007, cover price $25.00 | About this edition: aWege - nicht Werke - das hat Heidegger der Gesamtausgabe seiner Schriften und Vorlesungen als Motto vorangestellt. 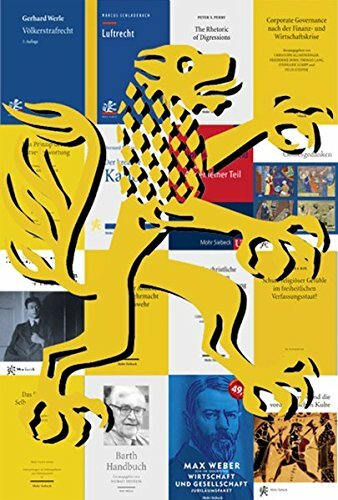 9783161490439 | Mohr Siebrek Ek, December 31, 2006, cover price $165.00 | About this edition: English summary: This yearbook represents a broad basis of one of the main trends in present-day philosophy with its counterparts in other sectors of the humanities. 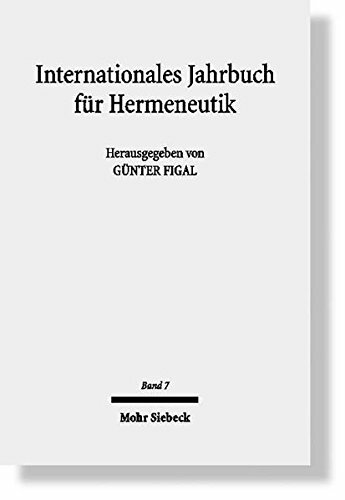 9783161488368 | Mohr Siebrek Ek, December 31, 2006, cover price $119.00 | About this edition: English summary: In this book, Gunter Figal develops a foundation for hermeneutical philosophy. 9783161486494 | Mohr Siebrek Ek, December 31, 2005, cover price $165.00 | About this edition: English summary: This yearbook represents a broad basis of one of the main trends in present-day philosophy with its counterparts in other sectors of the humanities. 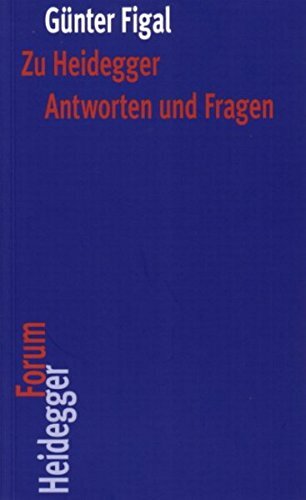 9783161480560 | Mohr Siebrek Ek, December 31, 2003, cover price $165.00 | About this edition: English summary: This yearbook represents a broad basis of one of the main trends in present-day philosophy with its counterparts in other sectors of the humanities. 9783161477560 | Mohr Siebrek Ek, December 31, 2002, cover price $165.00 | About this edition: English summary: This yearbook represents a broad basis of one of the main trends in present-day philosophy with its counterparts in other sectors of the humanities. 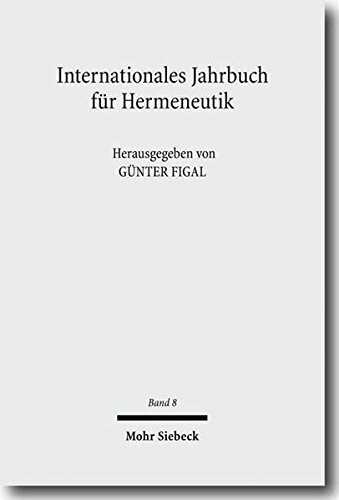 9780791436981 | State Univ of New York Pr, January 1, 1998, cover price $31.95 | About this edition: This first book-length work of the prominent German philosopher Gunter Figal to appear in English offers a radical defense of metaphysical philosophy in the era of postmodern thought.